Gellert Baths vs Szechenyi Baths - Which Thermal Bath is Best? Gellert Baths or Szechenyi Thermal Baths - Which Is Best? The city of Budapest is famed for its beautiful architecture, incredible food and its offering of thermal baths and spas. Szechenyi is the largest thermal baths in Budapest, as well as the largest medical bath in the whole of Europe. Consisting of 18 pools, as well as saunas, a steam room, spa facilities and immersion pools, Szechenyi Baths are one of the most popular destinations for both tourists and locals in Budapest. 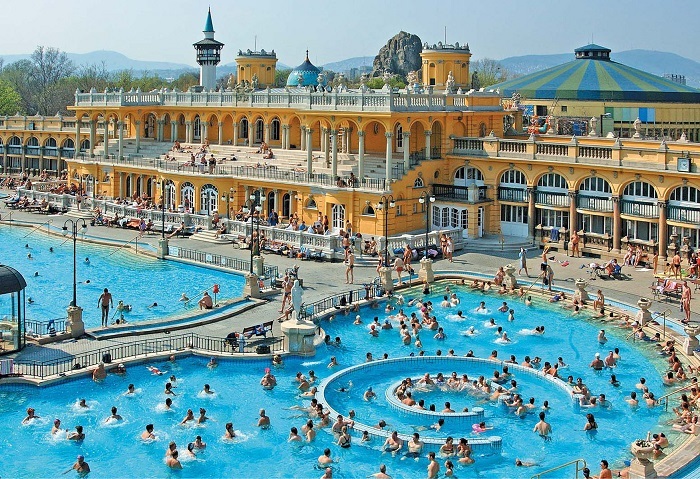 While the Gellert Baths are quite as large as the Szechenyi Baths, they're still an incredibly popular attraction for tourists and locals alike. 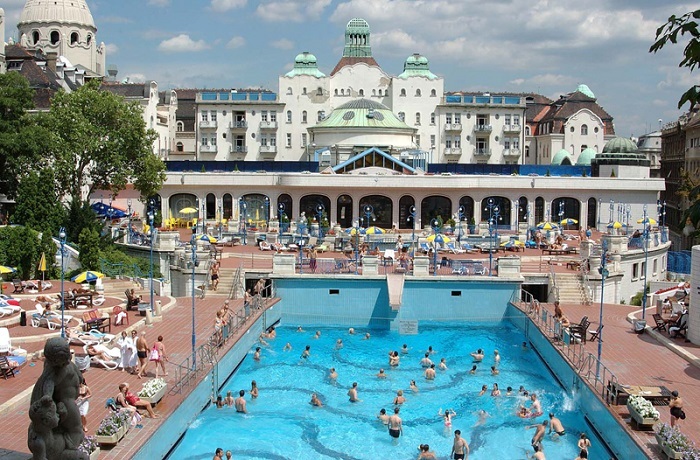 Opened in 1918, the Gellert Baths are home to a range of thermal pools, ranging from temperatures of 19°C to 40°C, and have a selection of immersion pools, spa treatments and facilities as well as plenty of thermal baths for you to enjoy. When it comes to choosing which one to visit, however - Szechenyi Baths or Gellert Baths - it can be quite hard to make your decision unless you can thoroughly compare them both. The table below will show you a brief comparison of both thermal baths to help you make your decision about which one is best. 7. Is It Right for Me? 8. How to Get There?